Too many children don’t have books… at home or at school. 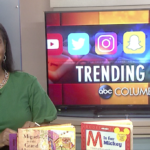 Disney and ABC are donating up to one million books to children in need through their partnership with First Book. 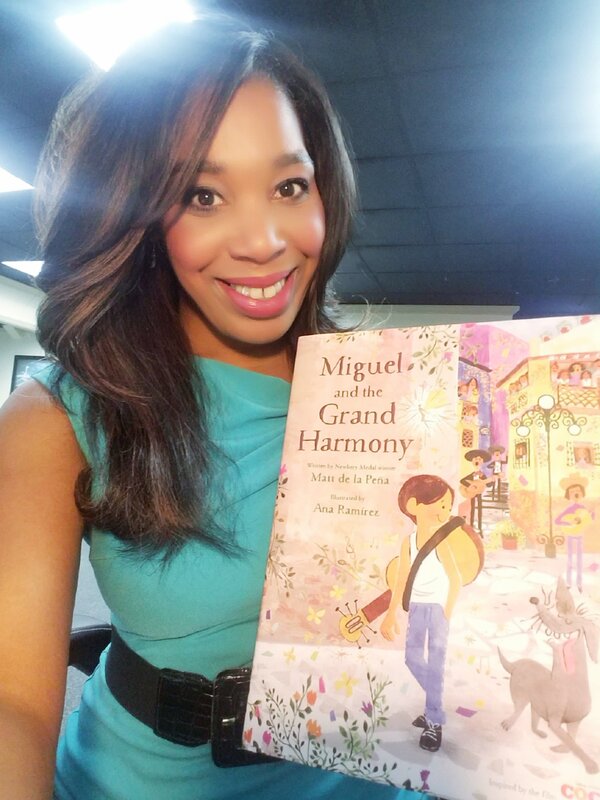 ABC Columbia invites you to join the “Magic Of Storytelling” now through March 31st. 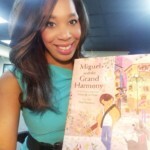 Just take a selfie with a book and post it to Twitter and Instagram using the hashtag #MagicOfStorytelling. Join @abc_columbia for a ‘shelfie’! 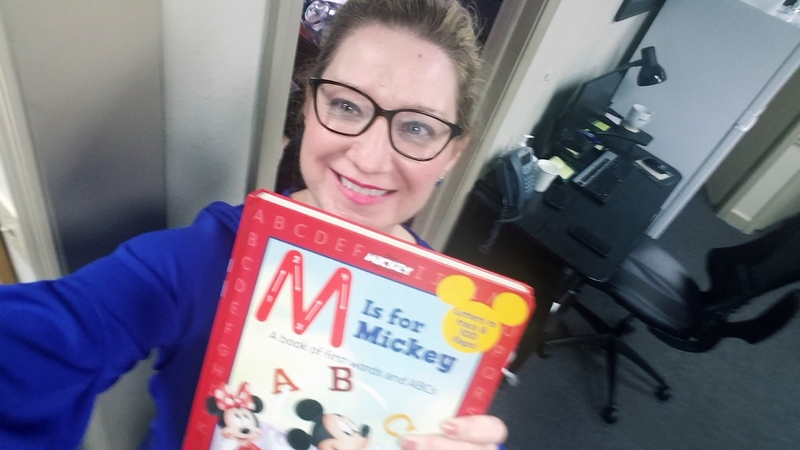 Post a shelfie on Twitter or Instagram with #MagicOfStorytelling and @Disney @ABCBeInspired will donate a new book to @FirstBook! 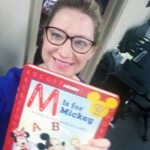 And we’d like to see your ‘shelfies’ log on to abc columbia dot com and click on the magic of storytelling for information and submit your photo.